Back flow testing is incredibly important, not only in the world of fire, but in the aide of our water supply. Backflow preventers are installed in order to keep your pressurized fire sprinkler water line from flowing back into the municipal water line. This is possible if whenever there is a loss of pressure from the municipal line. Back flow preventers eliminated the possibility of polluting the water system through cross contamination. For more information about how we can help you with back flow testing, call CJ Suppression in Corona, CA at 888-821-2334 or visit www.cjsuppression.com. CJ Suppression offers its customers only the highest of quality tools and equipment to do any project or service right the first time. If you’re not familiar with what we can offer you below are some examples. For exceptional service performed by a knowledgable staff contact CJ Suppression Systems today! Per the National Fire Protection Association (NFPA) 25 California Edition codebook, all fire protection systems are required to be inspected and certified. Our trained technicians perform all required inspections and testing to ensure your fire protection system is fully operational. Documentation of the inspection is submitted to you and the local Jurisdiction. 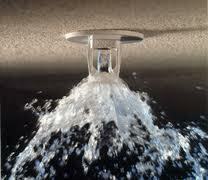 This procedure inspects all components of your fire protection system and is performed every five years. This procedure inspects the required components of your fire protection system on a yearly basis. 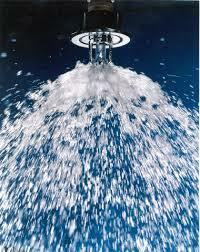 This procedure inspects the required components of your fire protection system every 3 months. Fire pump inspections are typically performed annually and more frequent depending on the Authority having Jurisdiction or insurance carrier. Testing and certification is required annually in most Jurisdictions. The most popular reasons for hydrant flow testing is for system inspection/certification or water flow requirements being obtained for system hydraulic calculation design. 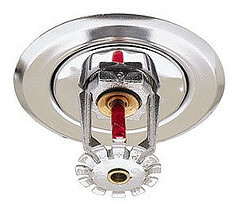 We perform installation, inspection, testing, certification and cleaning of kitchen hoods per NFPA codes requirements. 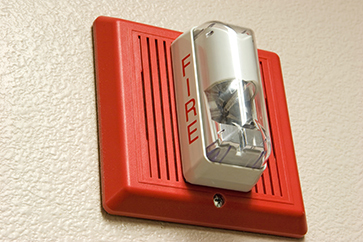 Maintaining of all fire protection systems is key to ensure proper operation during a fire event. We can provide a structured maintenance program with automatic scheduling within our in-house database so you don’t have to worry about scheduled maintenance or surprise fire department inspections. 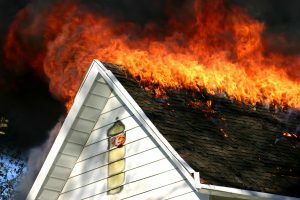 We provide repair service of any type of fire protection system from underground fire line to overhead wet, dry or special hazard systems. Our on call staff can facilitate support for any type of emergency around the clock. We provide education and training sessions of all types of fire protection systems to employees and or management. Proper education and training of systems can also provide costs savings in case of a non-fire water event. Fire extinguishers require annual servicing. 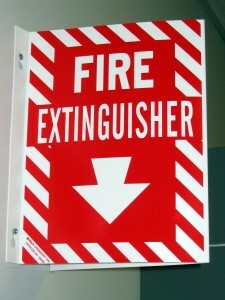 We provide service and sales of any type of fire extinguisher. Knowing how to operate a fire extinguisher is crucial, we provide onsite training for any size company to ensure proper protocol in case of a fire event. 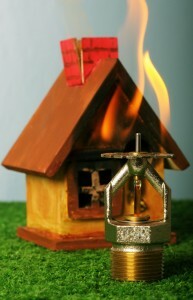 For more information about how we can help you with any of our Fire Protection Services, call CJ Suppression in Corona, CA at 888-821-2334 or visit www.cjsuppression.com.